HOT Deal! 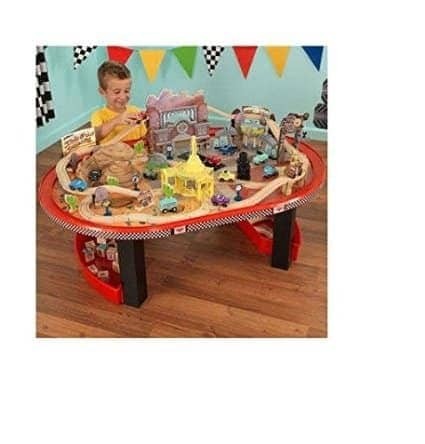 Disney Cars Racetrack 61-Piece Set ! What an AWESOME gift for that ULTIMATE Disney Cars Fan! Lowest price I’ve seen is $119 SHIPPED FREE! Compatible with Thomas the Train and Brio!